New for 2015, and already our most popular book! 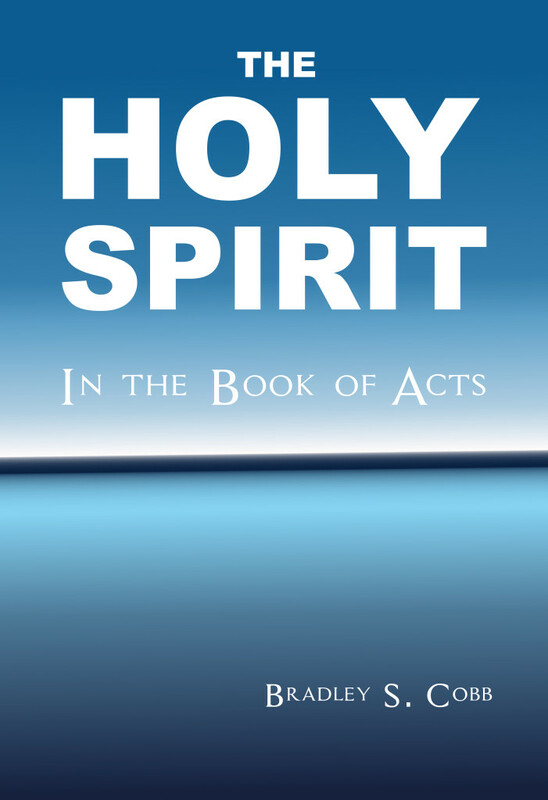 What is the “gift of the Holy Spirit” in Acts 2:38? 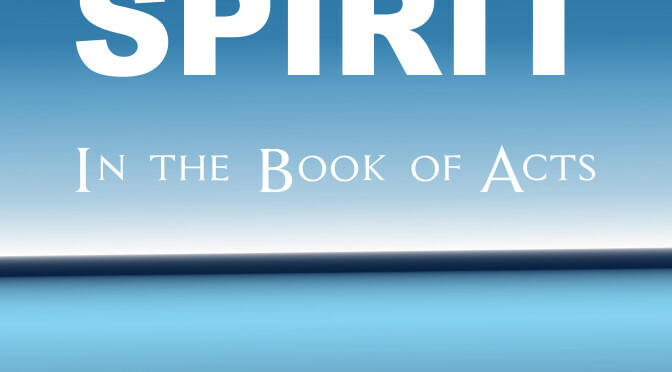 What does it mean to “receive the Holy Spirit”? What were the purposes of miracles? Do miracles still happen today? Is the Holy Spirit part of the Godhead, or just a power sent out from God? And is there any way to know the answers to these questions for certain? Join with us as we dig through the book of Acts, going chapter by chapter, carefully examining all the passages that deal with the Holy Spirit. As we go through it, fitting each piece together, and building on the evidence revealed in each passage, we will not only answer all these questions, but we will gain a much better understanding of the Holy Spirit and His work in the church—both then and now. 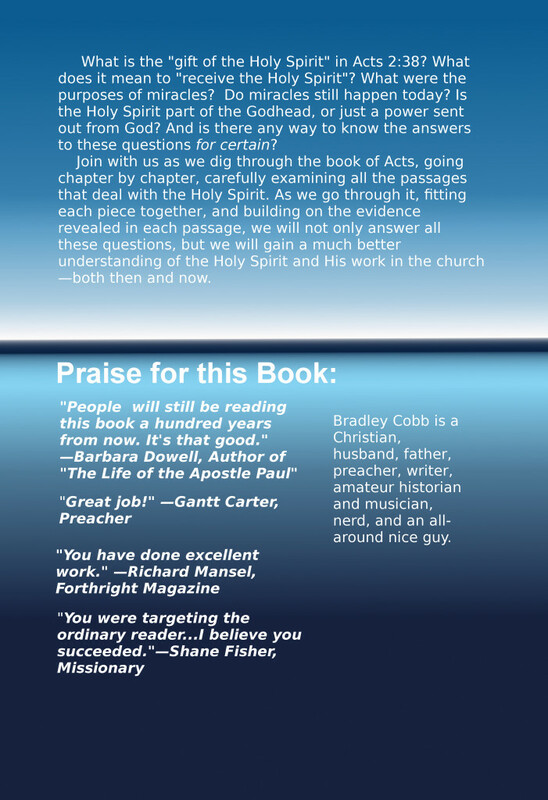 “Bradley does an excellent job going through all the passages in the book of Acts where the Holy Spirit is mentioned and explaining what we can learn from them. The Christian world needs to put aside all of their error about the Holy Spirit and return to the simplicity of Scripture.” -Richard Mansel’s Amazon.com review.